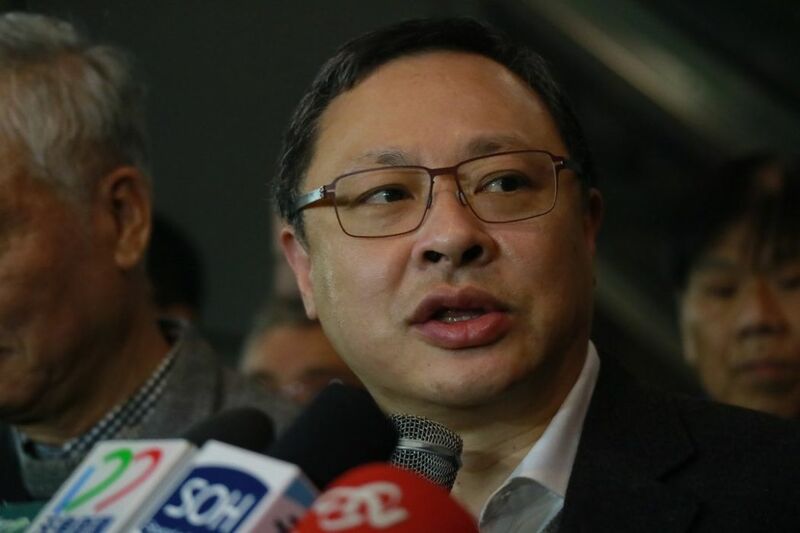 Pro-Beijing lawmaker Junius Ho has submitted a petition of more 80,000 signatures to the University of Hong Kong (HKU), urging it to investigate pro-democracy law scholar Benny Tai. Last month, Ho wrote to the university’s governing council saying it was contradictory for Tai – the co-founder of the original pro-democracy Occupy Central campaign – to advocate for the spirit of civil disobedience whilst also teaching students about defending the rule of law. Tai is an associate professor in the Department of Law. Ho launched an online petition, which he claimed had gathered 80,623 signatures in a week. He said there were over 1,700 from the legal sector and 8,800 from the education sector. The names of the people who signed the petition were not made public. Junius Ho. Photo: Facebook screenshot. “The school must face it, and consider it,” he said at a press conference on Wednesday. Ho, a lawyer himself, said he hoped the university would reply to him a week, otherwise he may consider holding a public rally and ultimately lodging a judicial review. He said he was not intending to interfere with academic freedom and had no personal grudge against Tai. “It is not about academic freedom at all. 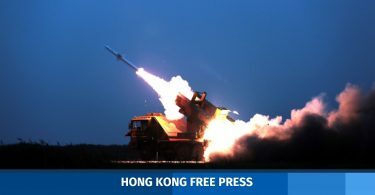 It may be easy for anyone to make up an excuse… on the contrary, we have seen ample evidence to show that Mr Tai himself had actively participate[d] in the Occupy Central movement, and that obviously was contrary to the role that he was supposed to be… just preaching the law,” Ho said. 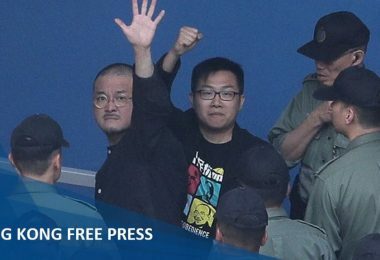 Ho criticised Tai for urging young activists, such as Joshua Wong, to perform illegal actions and “serious riots” – leading offenders to face immediate imprisonment. 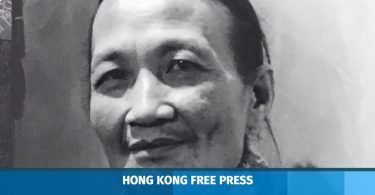 “Benny Tai did not reflect on his own mistakes and continued to use his role as associate professor of Department of Law to wilfully criticise the judgement of the Court of Appeal, denying that higher courts have authority over lower courts,” Ho said. 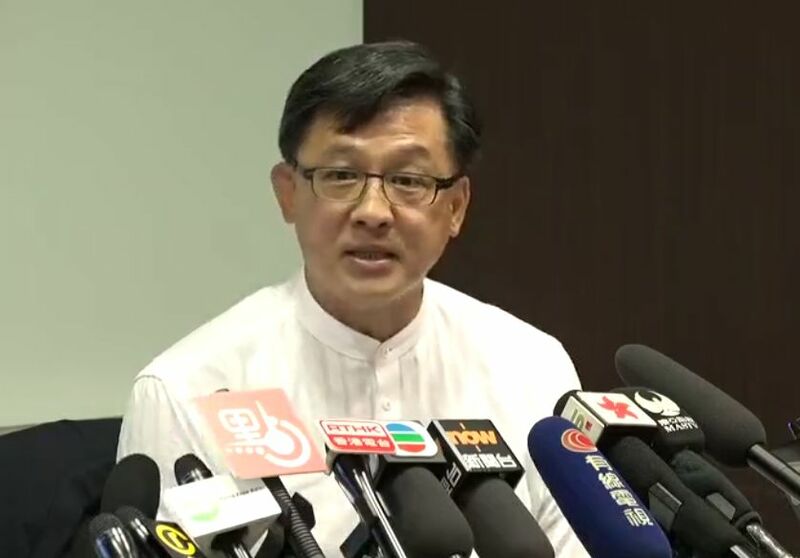 Last week, HKU Council chairman Arthur Li told the i-Cable news channel that the Council had no power to fire teaching staff and it should be handled by the vice-chancellor. “If he did not commit a crime, he has different opinion and political background, we will not intervene. This is the university’s freedom,” Li said at the time. Outgoing HKU Vice-Chancellor Peter Mathieson said he has received the letter from Ho but he did not agree entirely with its content. In an online radio programme last week, Tai said he had just received an academic award from HKU related to his Rule of Law Education Project and met Mathieson recently. The award encourages professors and students to reach out to the community to exchange knowledge.